Who is coming this Friday August 18th?! Summer is a season of celebration and expression. With this spirit in mind, we are thrilled to re-open the doors of our first-ever location on West 4th, right in the heart of the neighbourhood that inspired lululemon in the first place: Kitsilano. 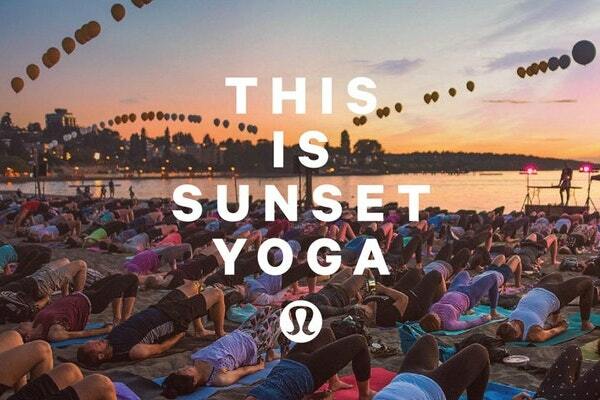 To commemorate this special moment in time, we are holding a sunset yoga class in association with Kitsfest at Kits Beach featuring legacy ambassador Eoin Finn and want all of you to join us. Breathe in the fresh Pacific air, gaze at the North Shore Mountains and enjoy the special connection of our West 4th community. There really is nothing else like it. 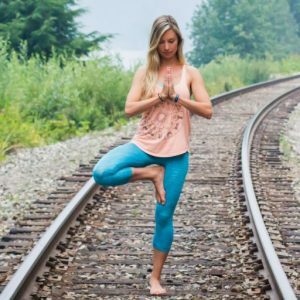 All levels of yogis welcome. Class is complimentary – please RSVP to register. Please bring a yoga mat, water bottle, a blanket for Savasana (if you get chilly) and a warm heart. The event begins at 7:00pm – meet and mingle with your neighbours, then hear some words from a couple of speakers about why this community means so much to us. Yoga will begin at 8:00 pm.